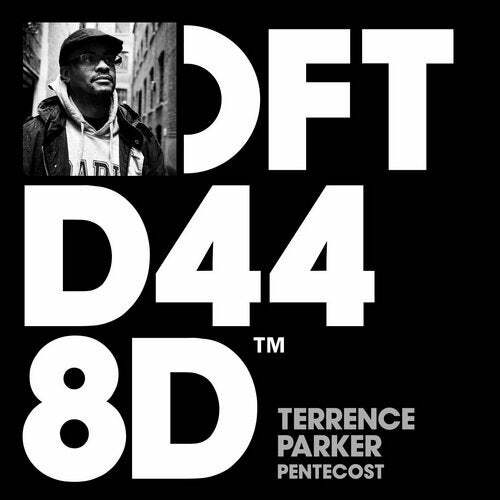 'Pentecost' featured on Terrence Parker's 2014 album 'Life on the Back 9', and this single features three remixes of the track; one from Terrence himself and two from French producer Traumer. Terrence Parker's Acts 2-1 Remix stays close to the original, maintaining the style that conveys the positivity of the church inspired lyrics with music designed for the dancefloor. The Traumer Remix has a far darker tone as the higher pitched intense backing from the original is replaced with a deep baseline and tribal sounding drum beat, offering a different type of intensity. Traumer's Reduced Remix is a completely stripped down version of his previous remix, with the spoken vocal removed whilst maintaining the tribal sounding drum to create a dark, techno track. P&C 2015 Defected Records Limited under exclusive license from Planet E, Inc.